William is a brewer at Five Boroughs Brewery in Brooklyn, NY. 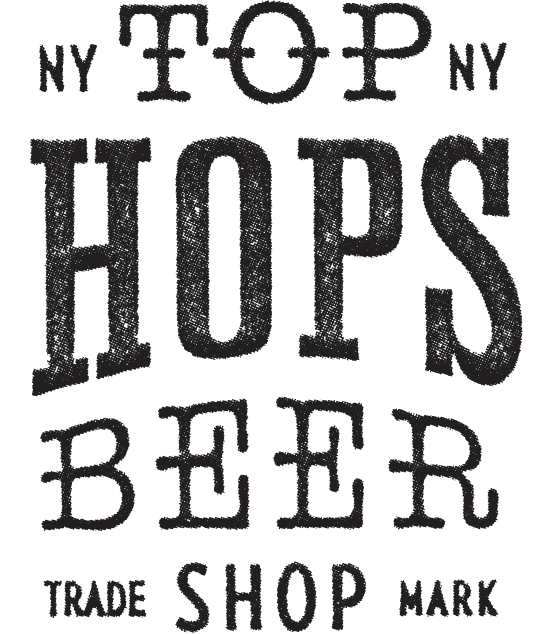 In 2010 he took up home brewing as a hobby that quickly became an obsession that lead him to open Julia’s Beer and Wine bar in Ridgewood, Queens as a managing partner and head of the beverage program. From there he began working in production for Finback Brewery, advancing to the position of brewer. William is a Certified Cicerone® and loves to share his knowledge as a beer educator.